Finding the right co-founder is one of the toughest jobs while starting a new venture. Finding a life partner is no less difficult. Some entrepreneurs have been enterprising enough to club the two. However, couples founding startups isn't as counter-intuitive. Those who have tied the double knot say running a startup is somewhat akin to ensuring a successful marriage â€“ commitment, trust and shared goals are necessary in both. "In my portfolio, there are several 'couple co-founders', either real-life couples or a male-female combination. For example, Naturally Yours is steered by a husband-wife duo. 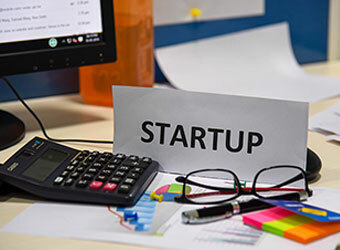 Mech Mocha, which recently got funded by Flipkart and Blume Ventures, is another one," said Sanjay Mehta, an angel investor, in a recent interview to Techcircle.